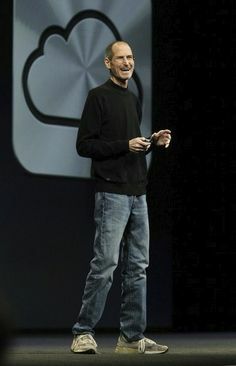 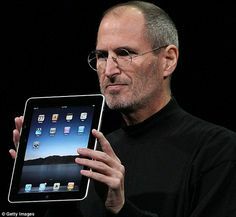 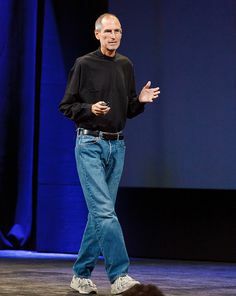 Apple Steve Jobs was introduced the the iPad 2, at the Yerba Buena Center for the Arts in San Francisco Wednesday March 2, 2011. 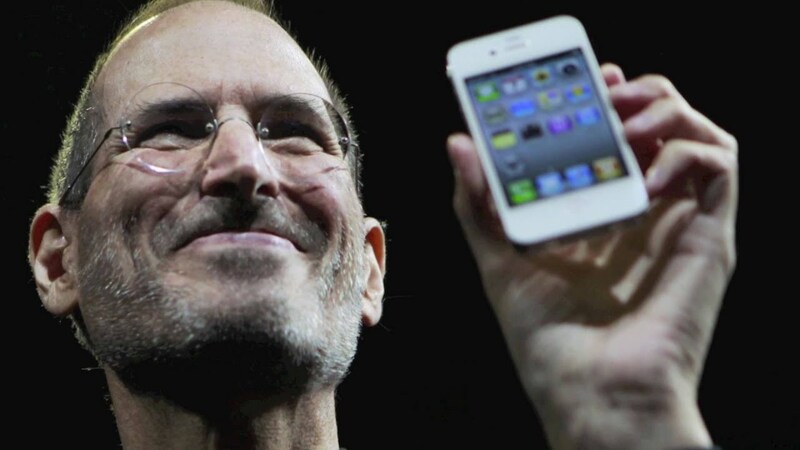 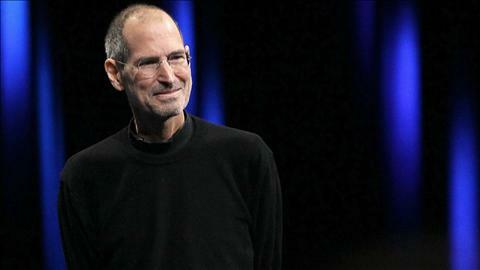 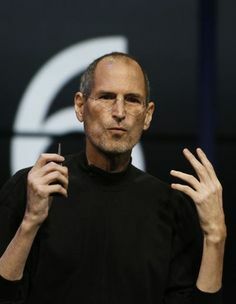 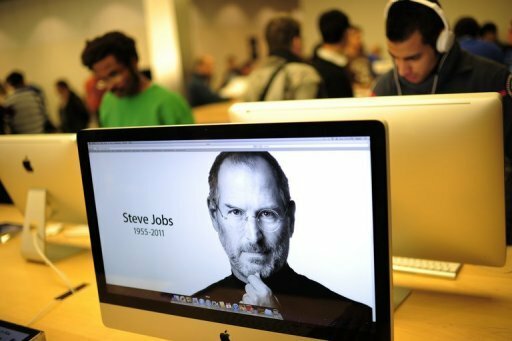 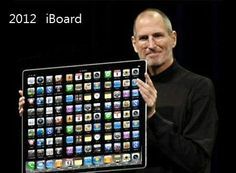 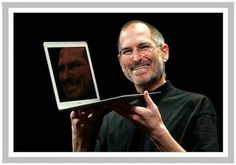 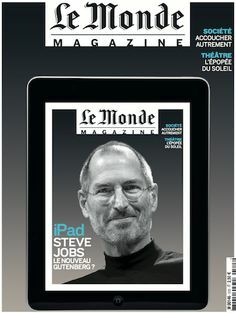 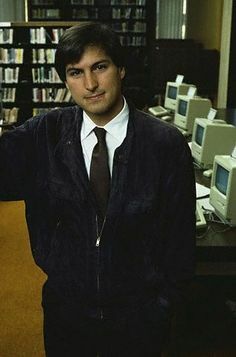 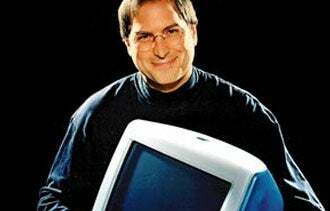 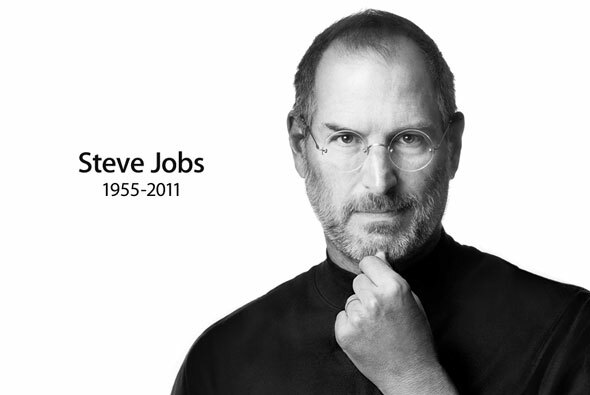 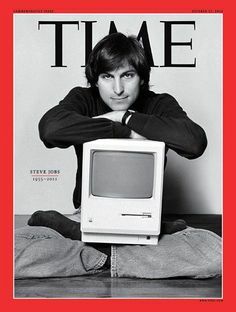 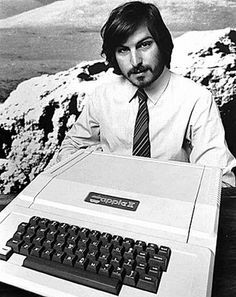 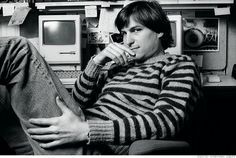 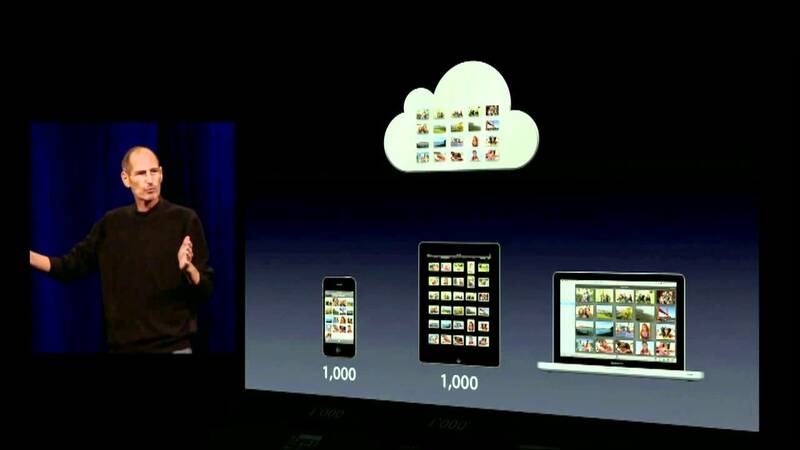 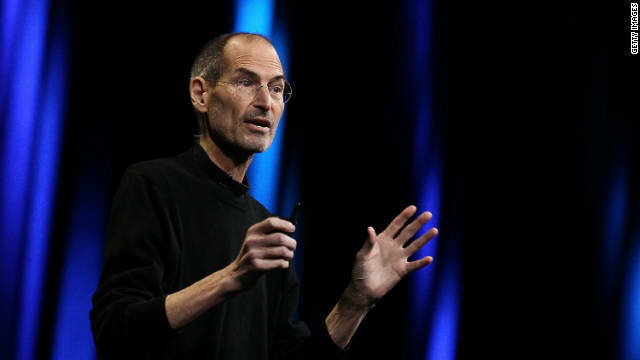 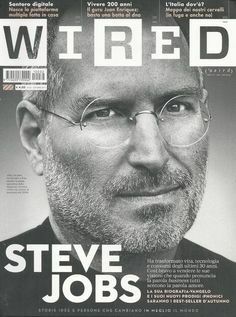 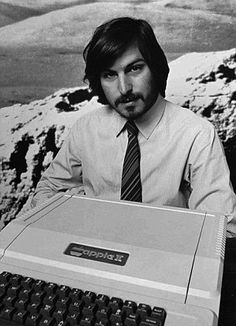 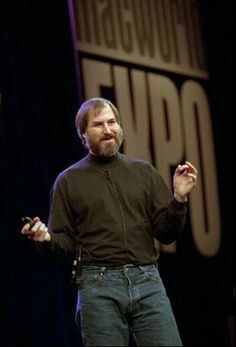 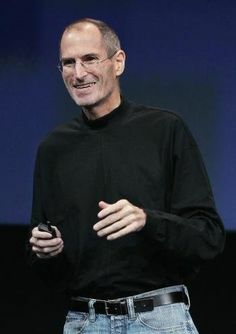 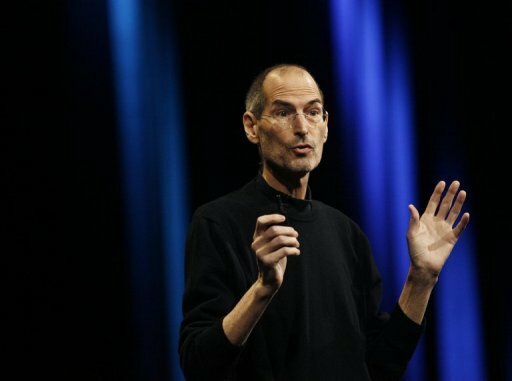 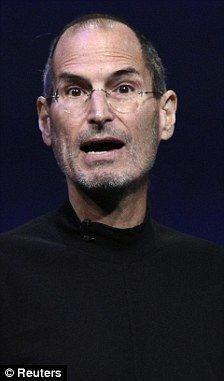 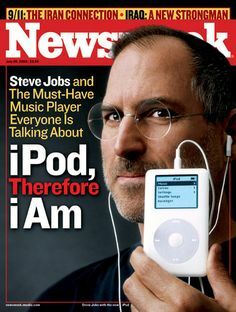 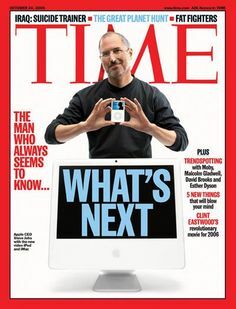 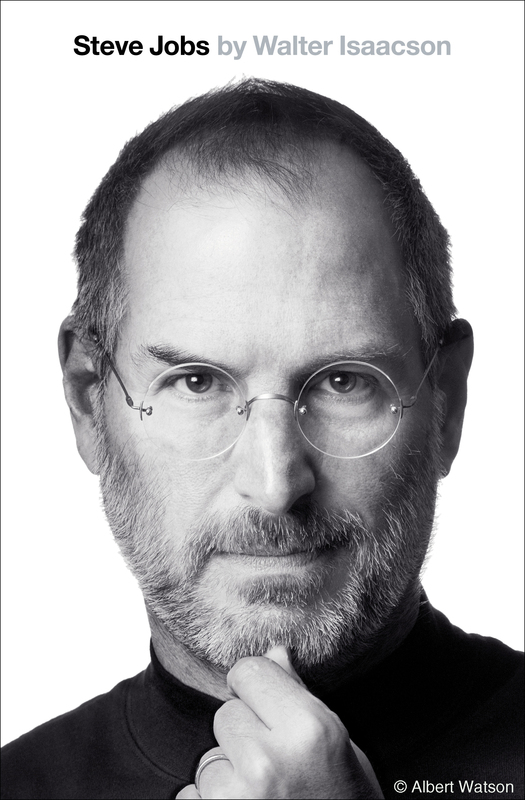 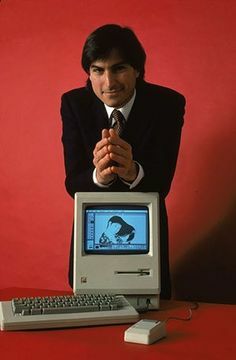 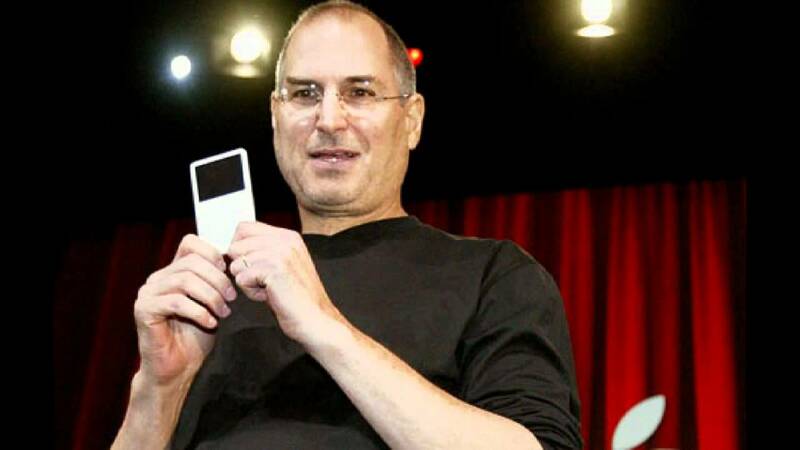 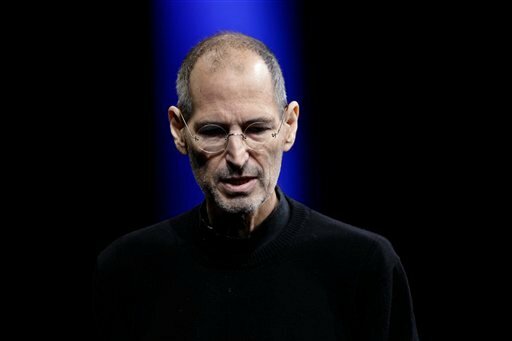 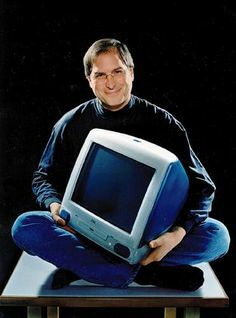 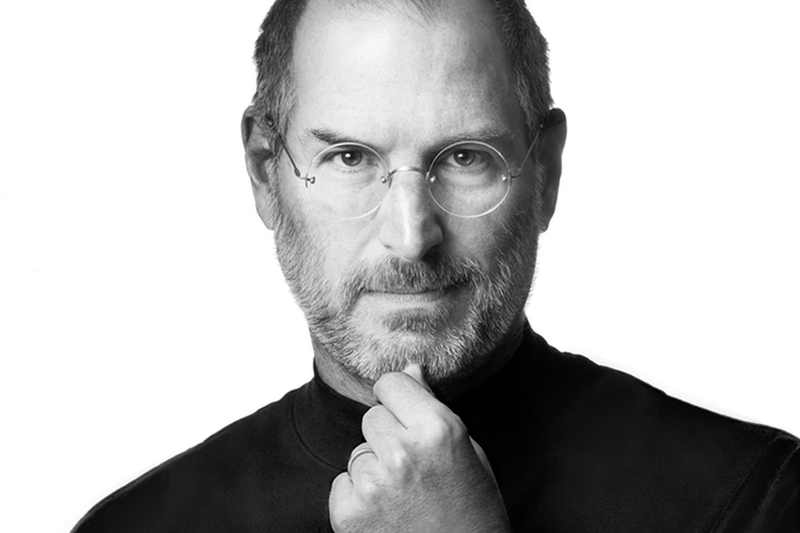 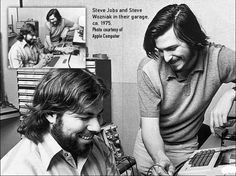 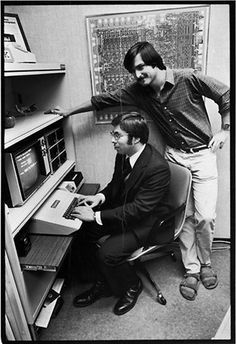 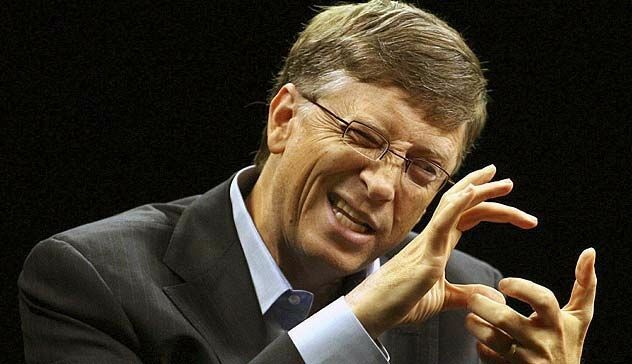 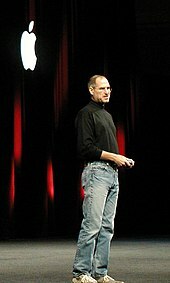 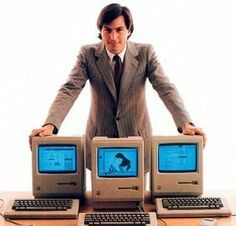 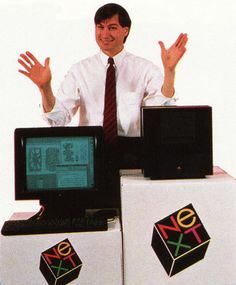 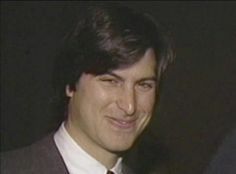 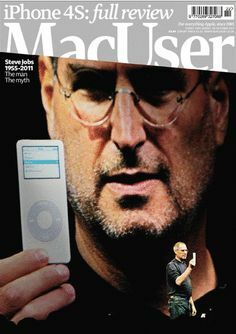 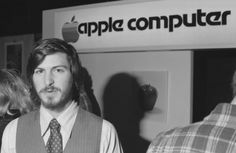 May 15, 2010 | Le Monde Magazine [FR] Steve Jobs : the New Gutenberg? 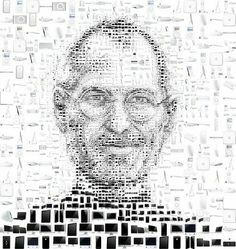 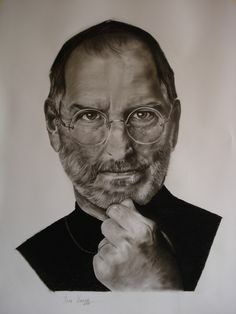 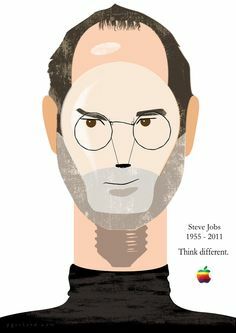 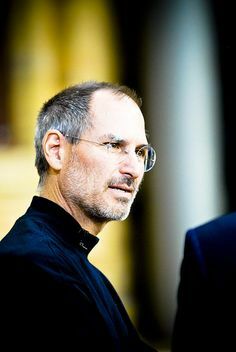 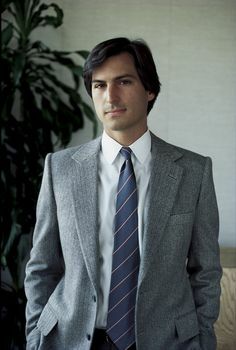 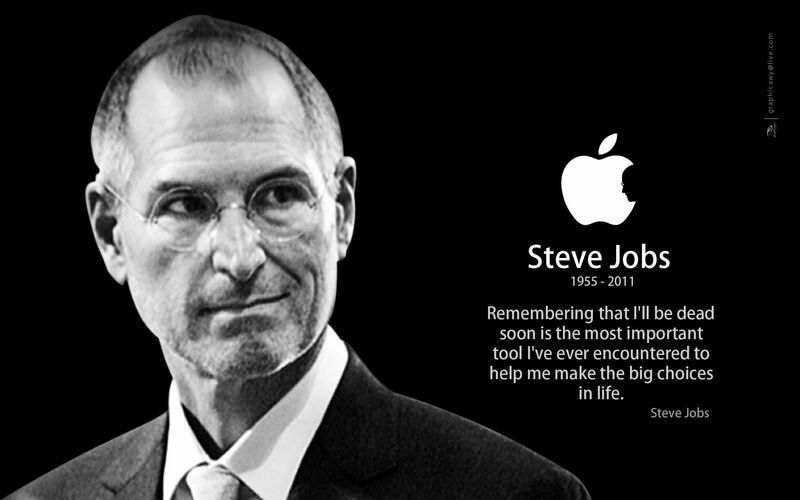 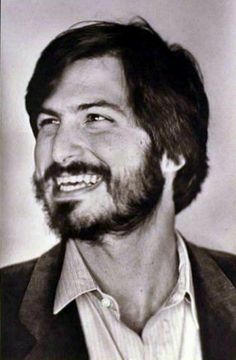 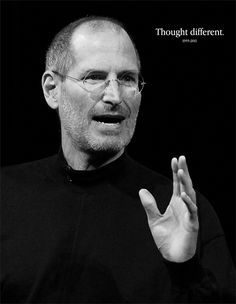 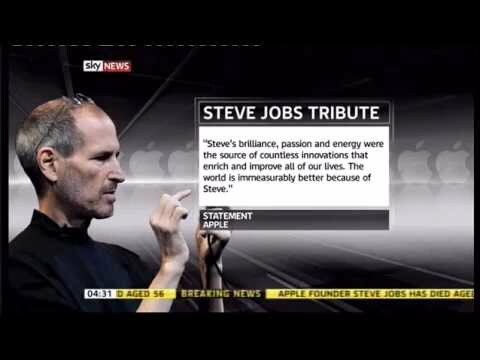 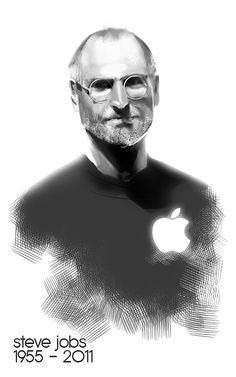 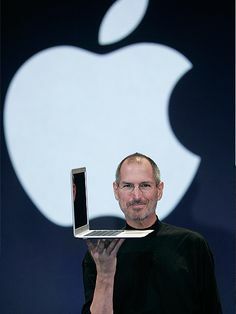 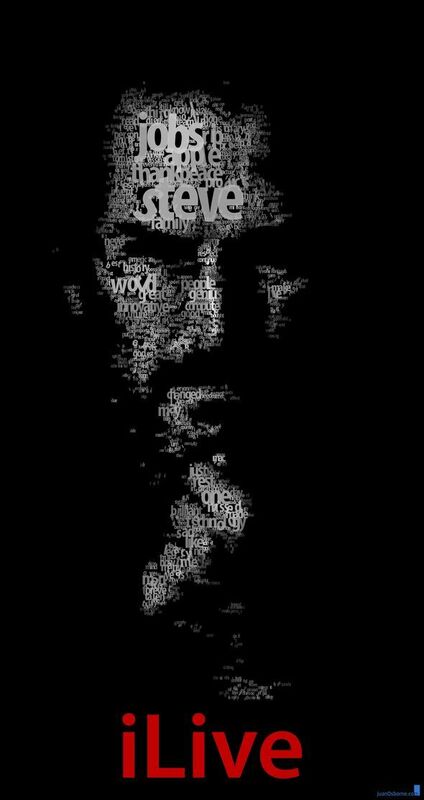 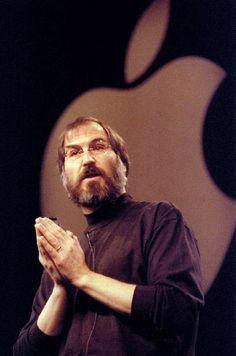 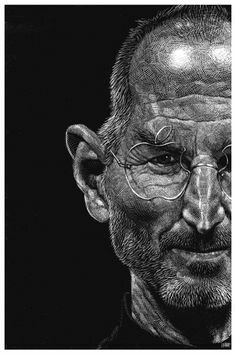 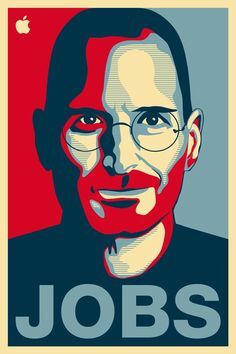 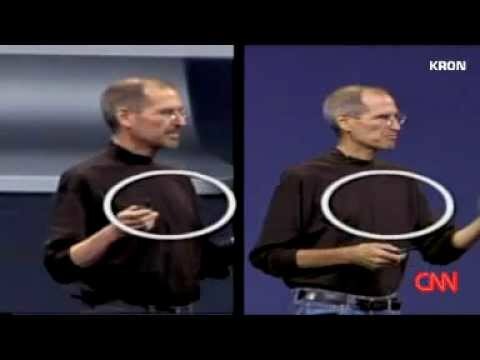 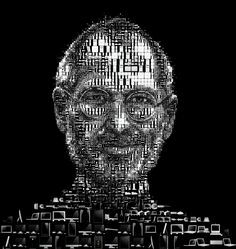 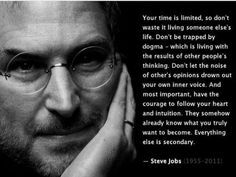 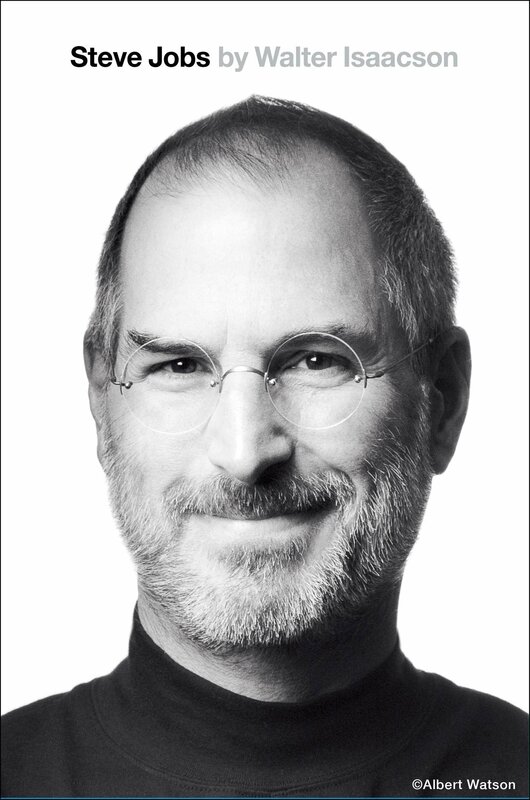 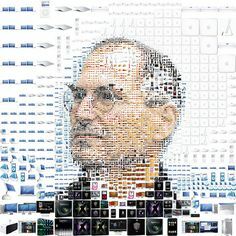 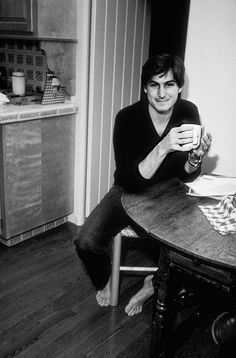 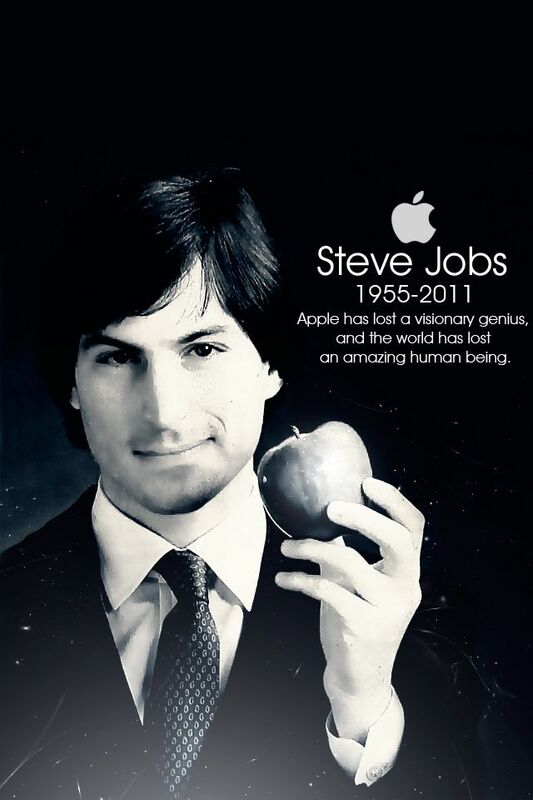 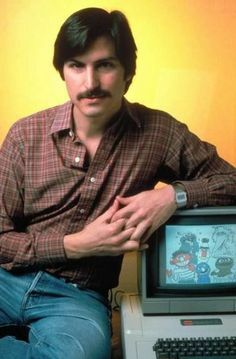 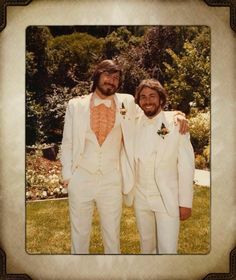 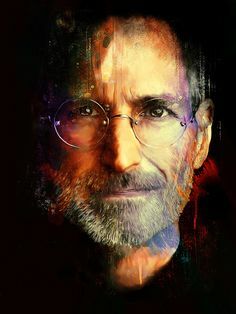 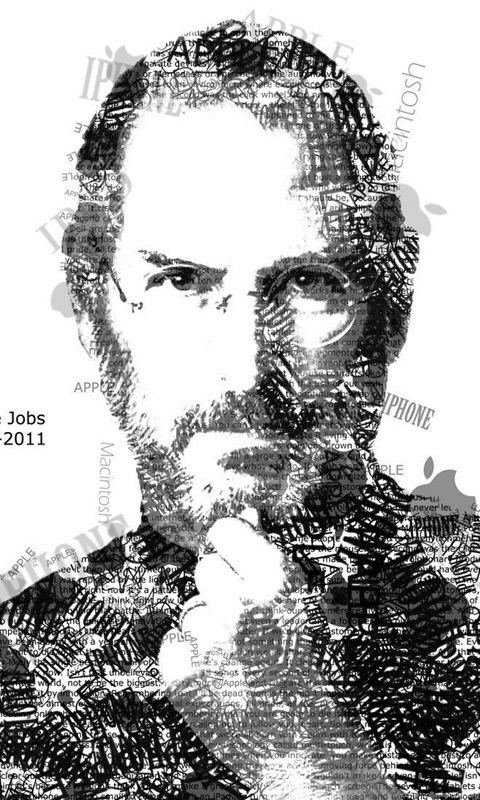 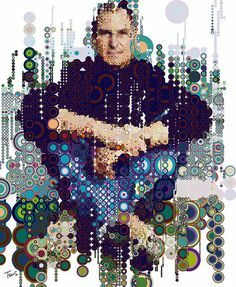 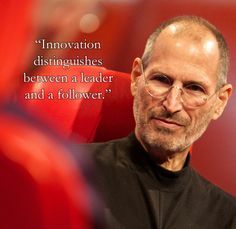 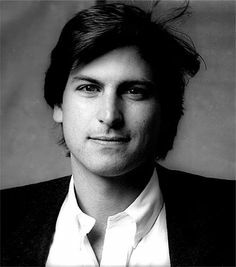 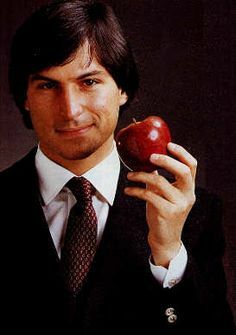 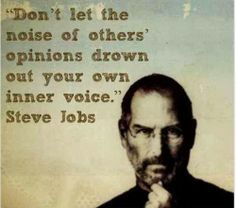 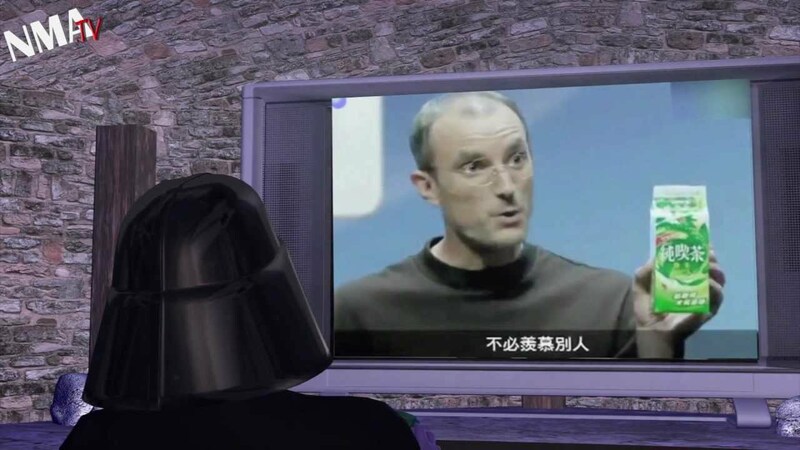 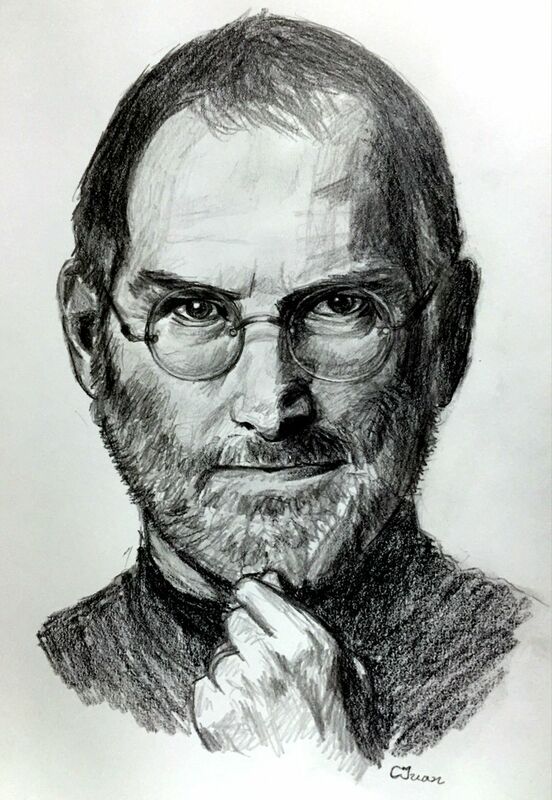 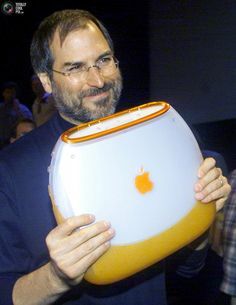 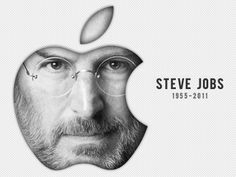 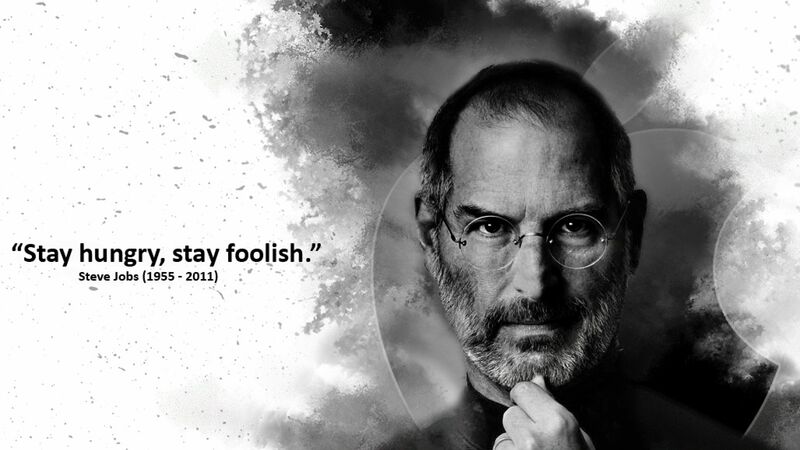 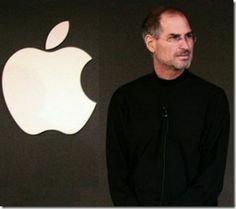 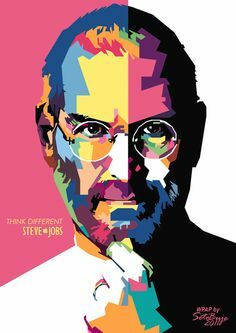 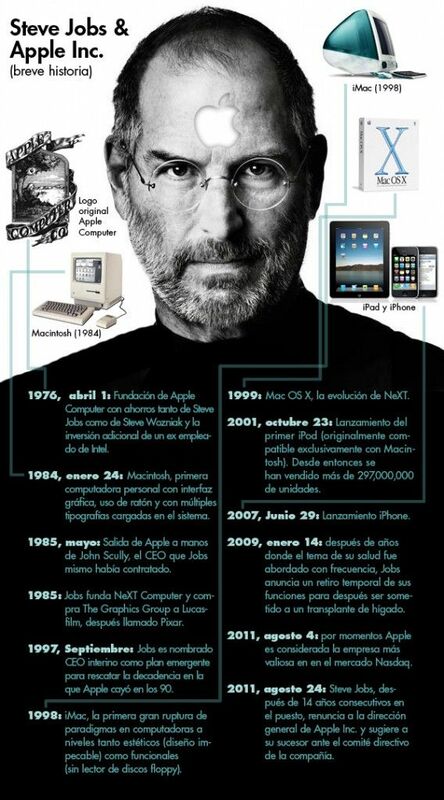 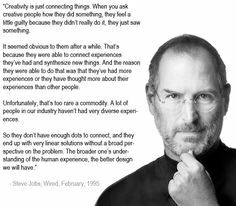 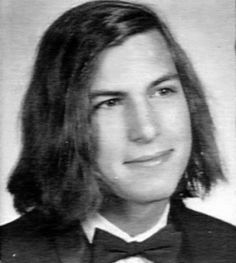 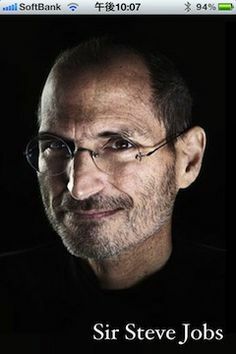 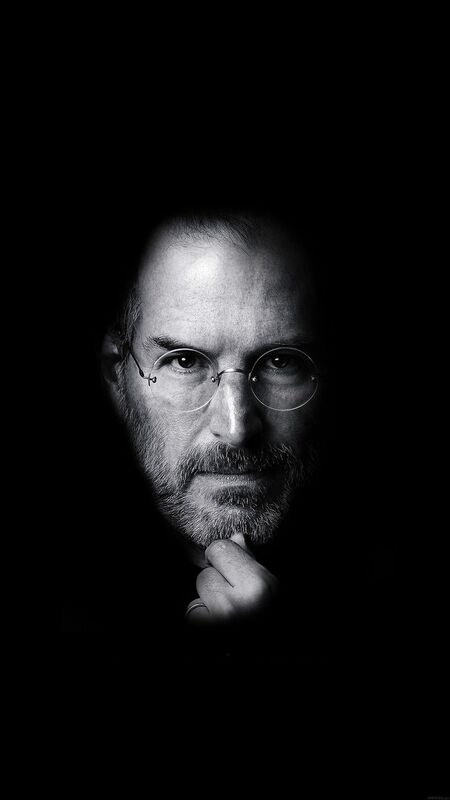 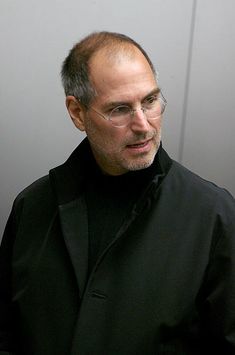 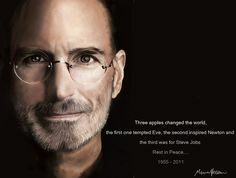 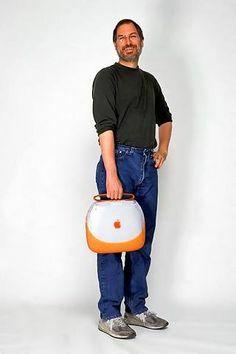 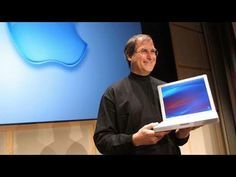 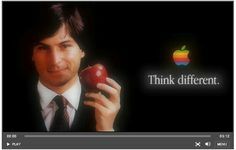 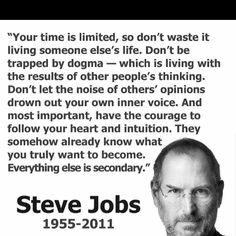 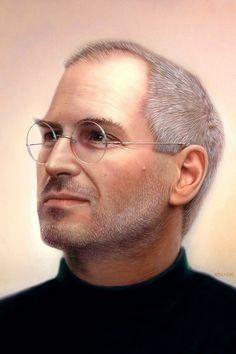 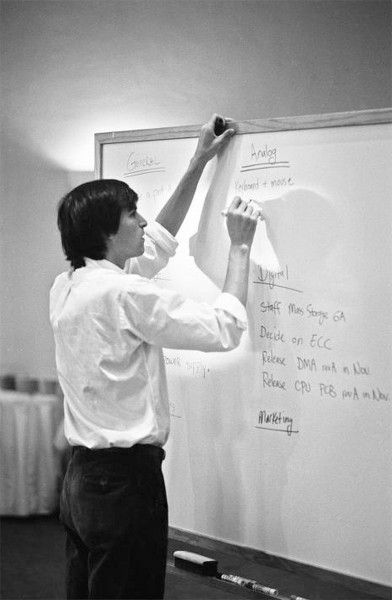 Apple - Steve Jobs by Marco Grob (a true inspiration!